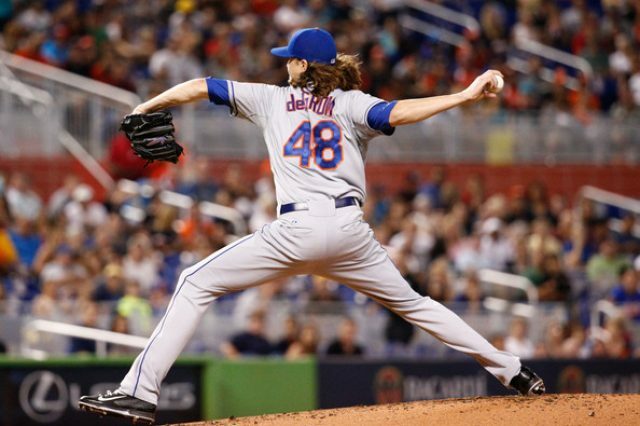 The latest in a series of arm injuries suffered by Mets starting pitchers has struck Jacob deGrom, who will miss his next start due to forearm tightness and elbow inflammation. Manager Terry Collins and pundits surmise the Mets’ 2015 World Series is to blame for this year’s rash of injuries. Could that be true? 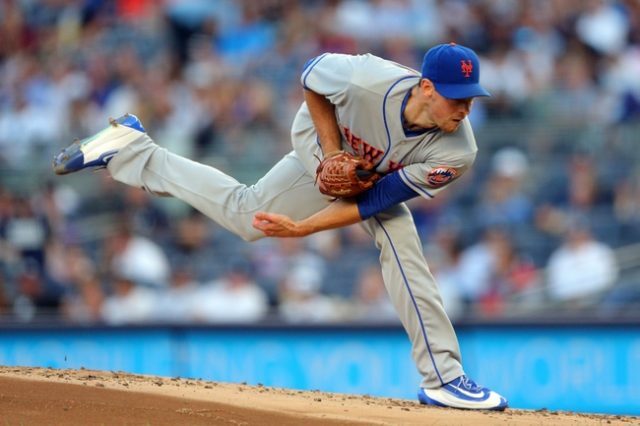 Steven Matz has been pitching nearly the entire season with an elbow issue — going back to the forearm tightness he experienced way back in early May. The forearm tightness evolved into a bone spur in his elbow, and, most recently, shoulder discomfort developed. Mets management and team doctors would like you to believe the shoulder and elbow problems are not related, but that is absolutely, positively, not the case.